WASHINGTON -- Honda Motor Co. said it has asked a judge in Miami who is overseeing a nationwide class-action suit against several automakers related to defective Takata airbags to admit evidence it says would show the automaker bears no fault. 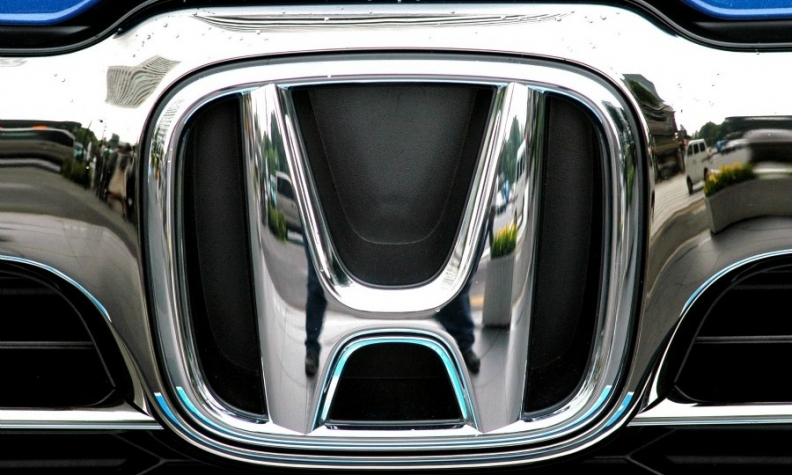 Honda previously has argued it shouldn't be a party to the litigation. Plaintiffs claim they have suffered economic losses from a recall because their vehicles have lost value, even if the vehicles have been repaired and no one has been injured. In a statement released Friday, Honda said Takata's January guilty plea to criminal wrongdoing as well as Takata's admission that it defrauded Honda with respect to the safety of Takata airbag inflators should be considered by the court. It also asked the court to admit into evidence the sworn testimony of Takata employees taken in personal injury cases involving the inflators. It says the testimony establishes that Honda was a victim of Takata's fraud, not a participant. The automaker also filed a motion disputing the plaintiffs' claim that Honda was guilty of violating federal racketeering and conspiracy laws, arguing it was a victim of fraud itself and did not conspire with Takata to harm customers. "This motion highlights the extraordinary efforts that Honda has taken to protect our customers over and above all other industry participants," the company statement said. Inflators, depending on their age or environmental conditions, can explode and send metal shards inside cars and trucks. They are blamed in the deaths of at least 16 people worldwide, including 11 in the U.S. Honda had the most exposure of any automaker in the recall, which has affected about 100 million vehicles around the world. In May, four automakers agreed to a $553 million settlement in the case covering about 16 million recalled vehicles. Ford Motor Co. and Nissan Motor Co. also continue to fight the lawsuit. On Sunday, Takata filed for bankruptcy protection in Japan and the U.S. and agreed to a sale of most of its operations and assets to Key Safety Systems Inc., based in Sterling Heights, Michigan, for $1.59 billion.